You can add Community Subscriptions in the search bar that says "Subscribe to more communities ..."
The ability to simultaneously see the surgical area in both a frontal and lateral view brings several advantages. 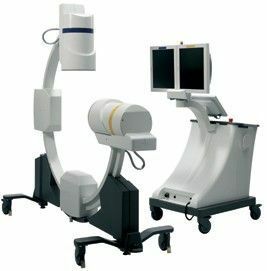 The technique eliminates the need to move and adjust the equipment during surgery, thus reducing both surgery time and radiation dose. When the need to move the equipment is eliminated, much better sterility is achieved. No part of the application requires movement under the operating table, which otherwise is a great cause for concern when it comes to keeping the operating environment sterile. The ability to double the surgeon's view also results in accurate positioning of implants, creating a safer and more reliable method of surgery.